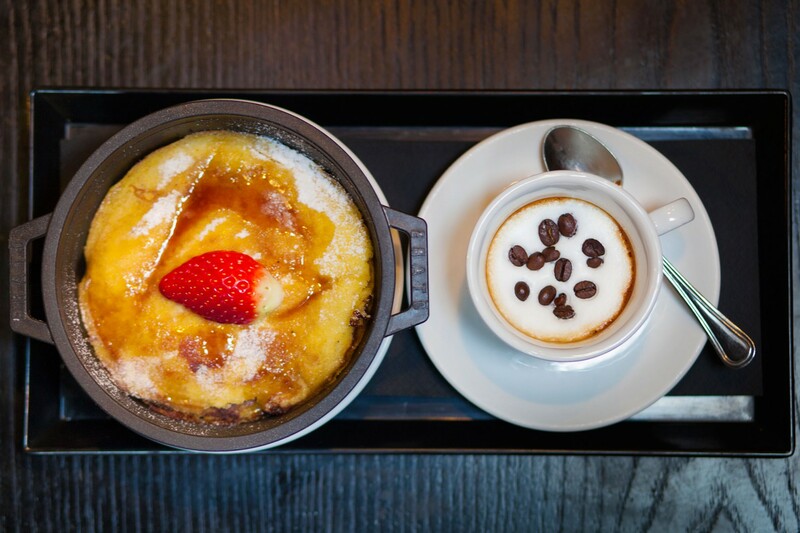 We have created strictly exclusive and personalized breakfasts, made for every type of customer who loves both sweet and savory, ranging from the classic and famous Italian breakfast to the American one, as well as yogurt and cereal, toasts, and gluten-free pancakes! 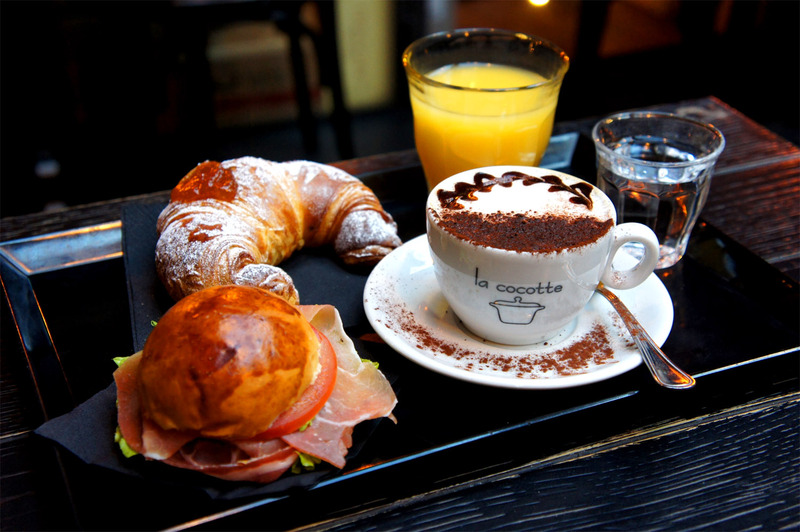 Aramis Rooms has decided to create a close collaboration with the Caffe Bistro "La Cocotte", just below our structure! For those who decide to take advantage of our breakfasts, you will be provided at the reception of "Breakfast Coupon" tickets, valid for your special meal. The breakfast time has no limits, starting at 8:00 am, the coupons are exploitable throughout the morning. The breakfasts are all freshly prepared by hand with quality products. 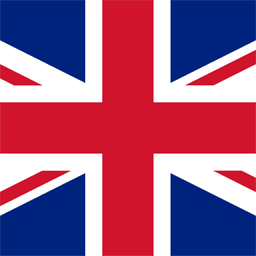 You can go down, enjoy your breakfast, then come back to us to change and settle down to visit the wonderful Florence! 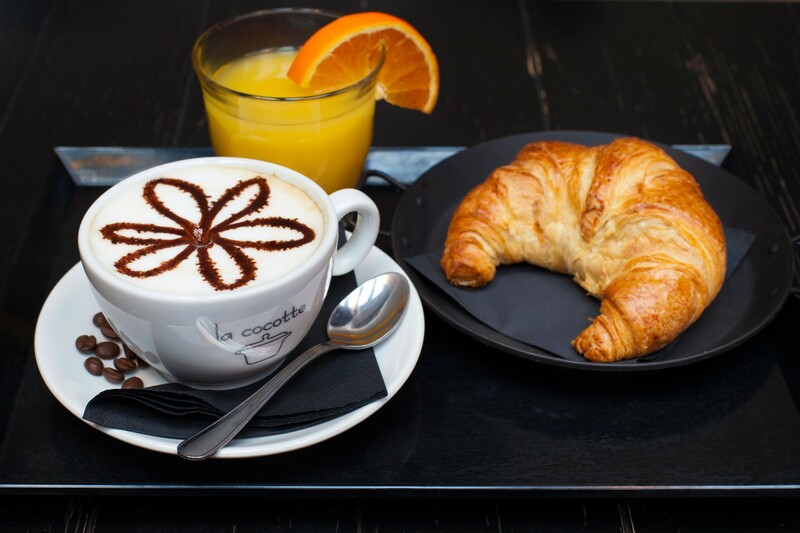 The classic pleasure of a croissant, with real Italian cappuccino. Served with orange juice. Energy for the day! 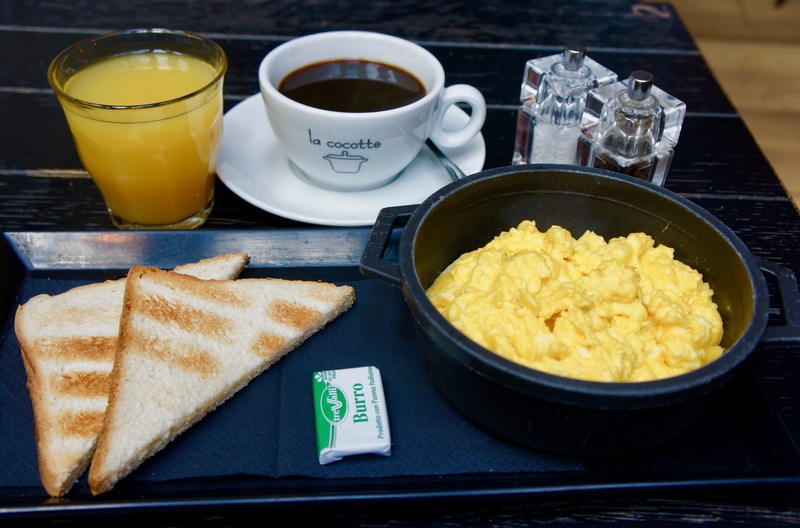 Tasty scrambled eggs or sunny-side up, served with toasted bread, butter, orange juice and American coffee. For those who like to be fit! 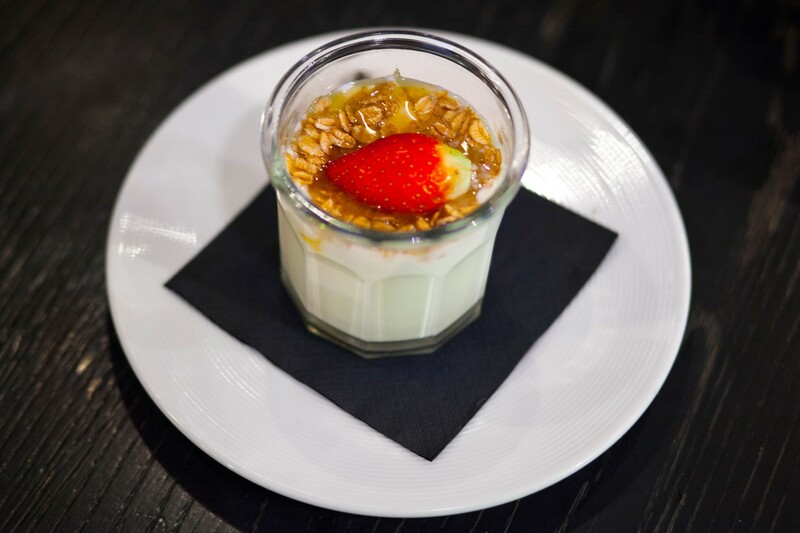 Creamy yogurt with toasted cereal and honey, served with a coffee. For those who like to mix the sweet with the salty, it is the same as the Italian breakfast with the addition of a small sandwich. 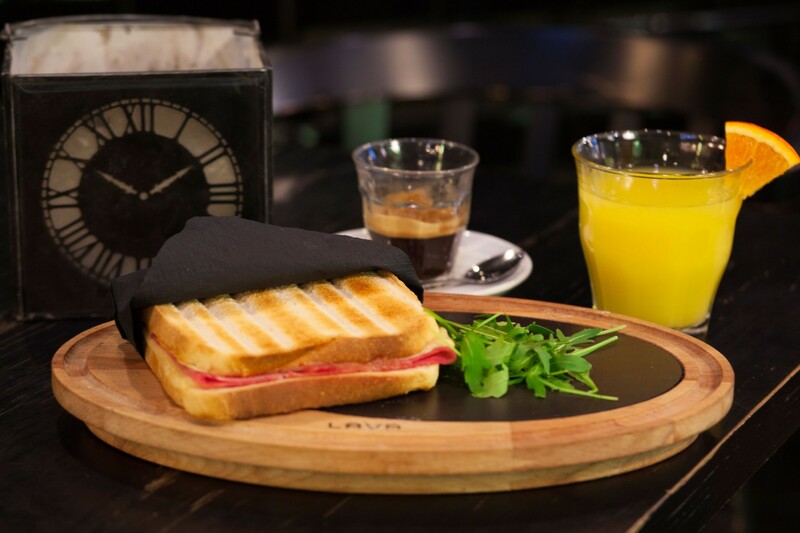 A large and delicious Toast with cooked ham and Swiss Emmental, served with orange juice and a coffee. Delicious gluten-free pancakes with maple syrup and strawberries, served with a coffee. LUNCHES AND DINNERS! take a look at the menu of the cocotte ... For our customers who stay with us, there is the possibility to get at the reception, a voucher for lunches and dinners with a discount of 15% !! For more information ask at the reception!